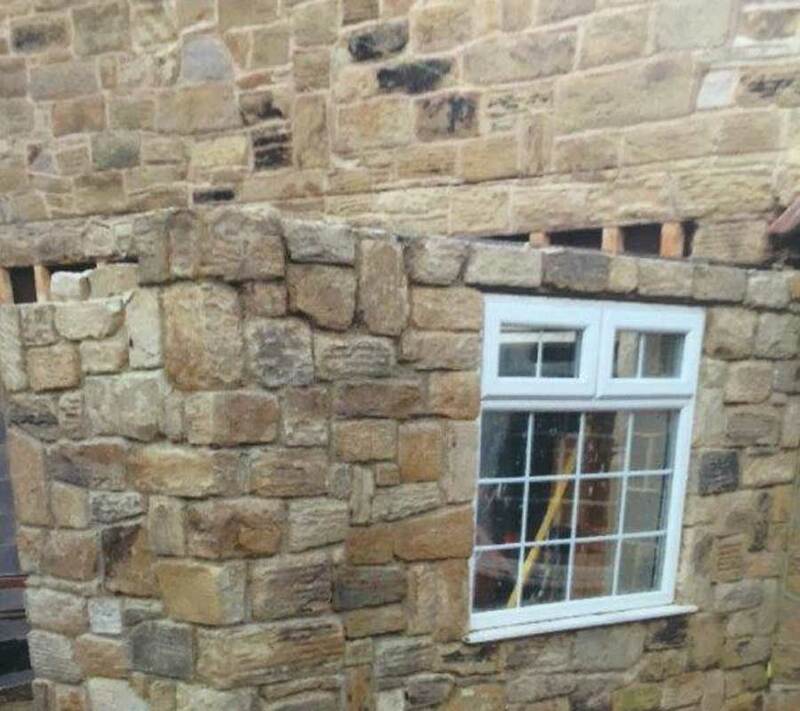 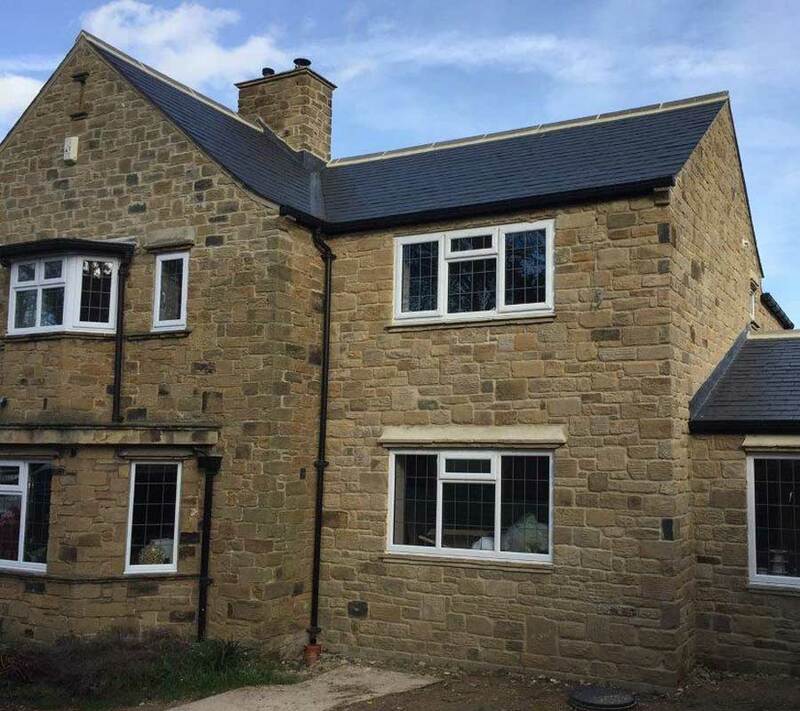 Whether you are looking to match sandstone, gritstone, limestone or roofing stone we have the technical knowledge to blend like for like next to your existing building. 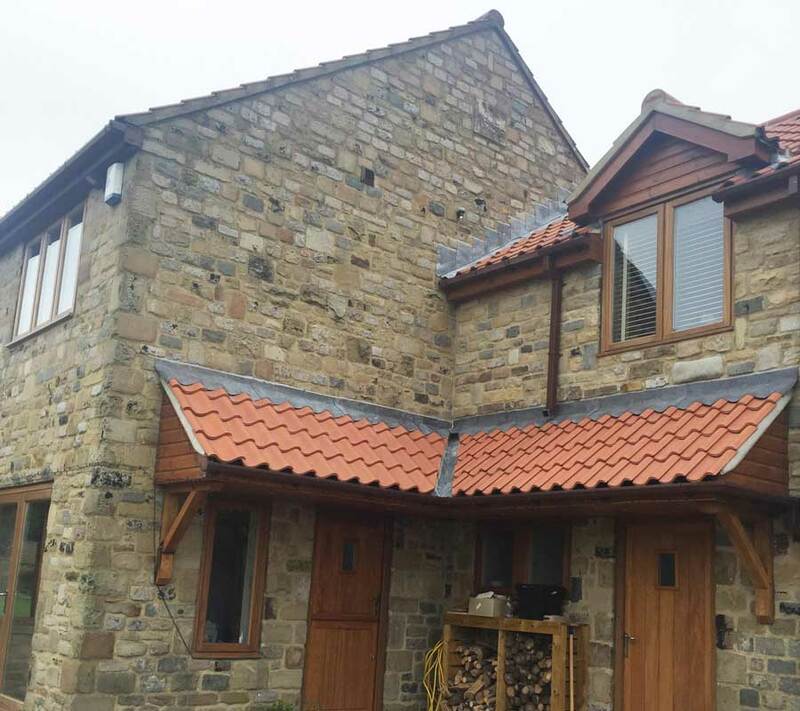 We can work with you to identify your requirements and achieve your specification to ensure that you are happy with the end product. 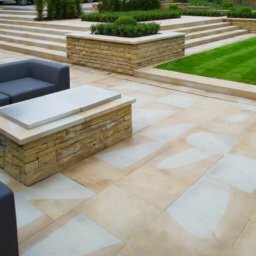 What is our Stone Matching process? 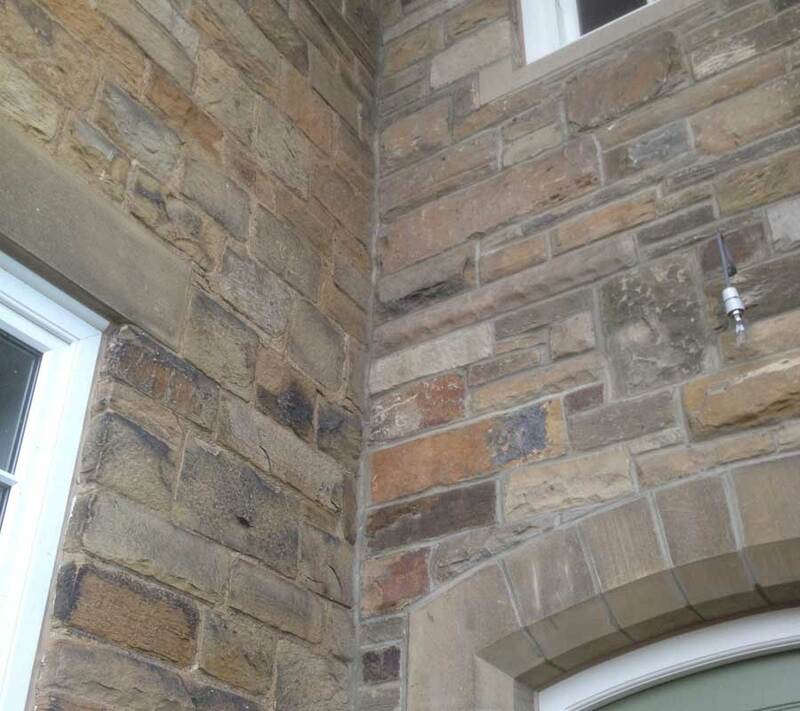 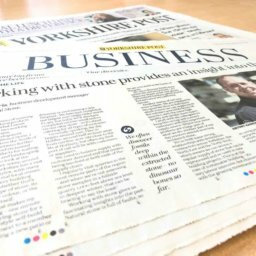 For further information please contact Darren our Stone Matching Expert on 01924 416666.